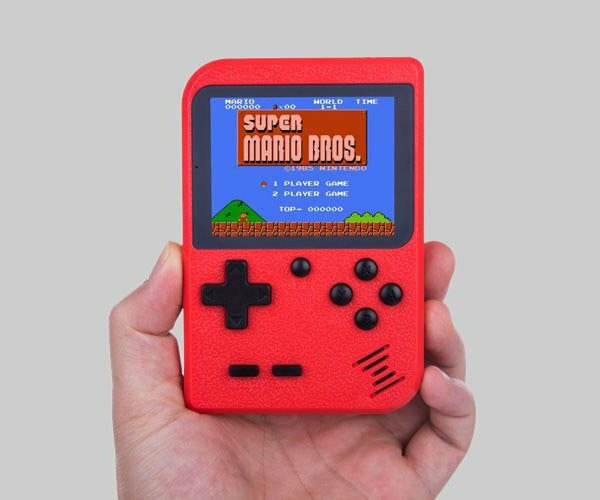 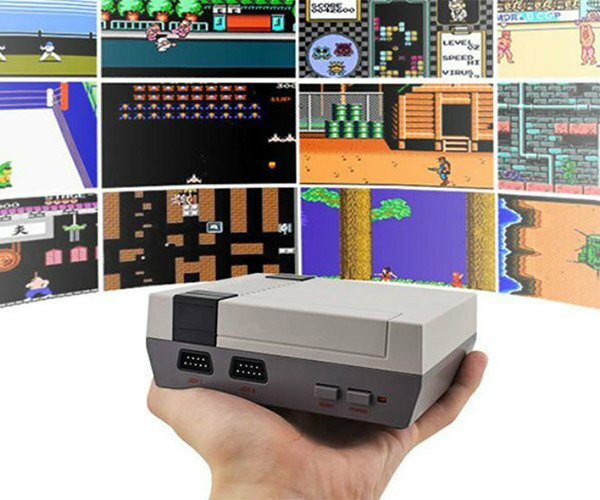 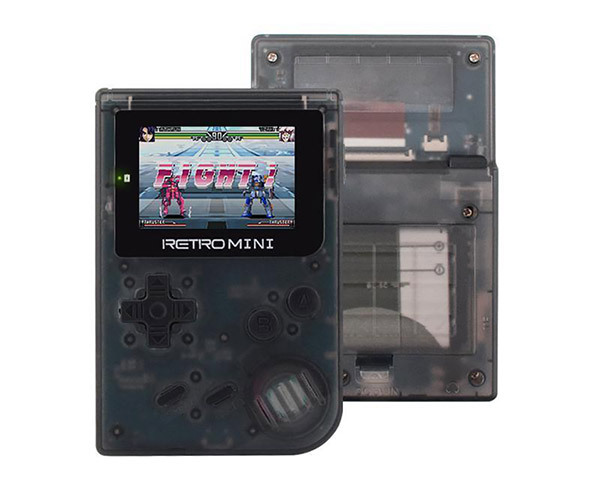 Enjoy hundreds of 8-bit games on your modern TV screen with this compact gaming console. 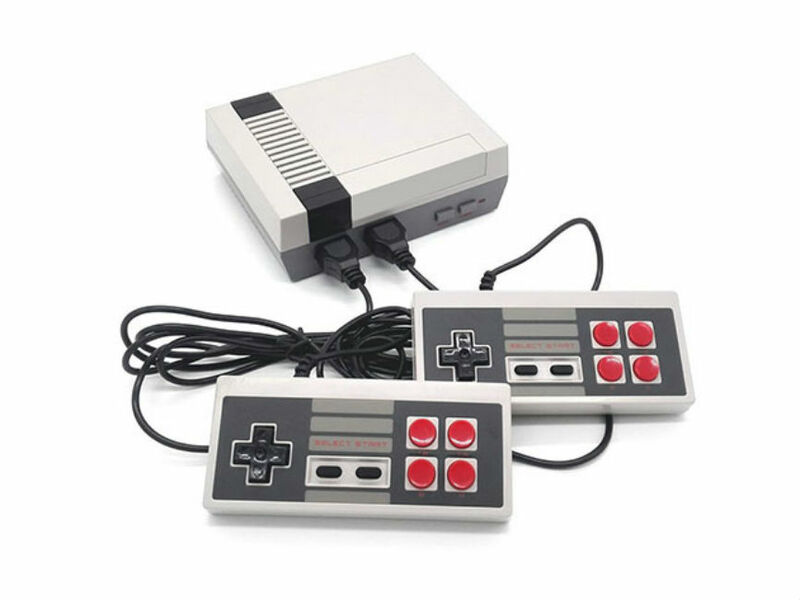 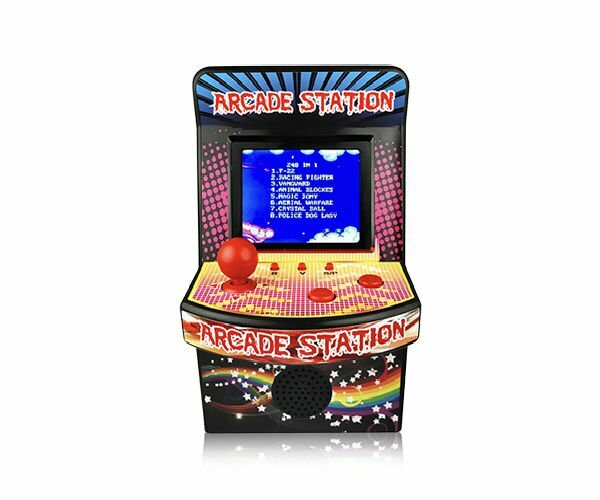 It comes pre-loaded with 600 clones of classic games, and two controllers. 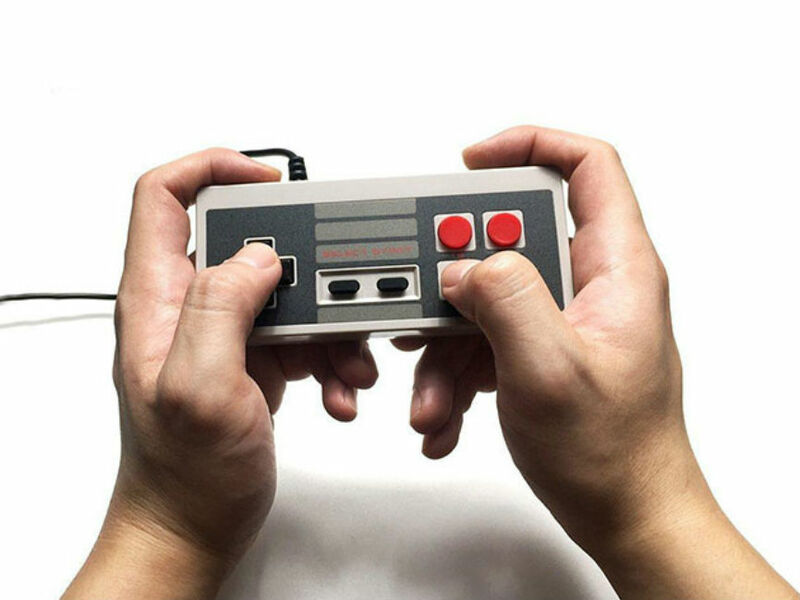 Grab one in The Awesomer Shop, and get an extra 15% off with code MERRY15 (valid thru 12/31/18).